VICTORIA – The Forest Practices Board will audit how well forest and range practices in the Vernon and Oyama Creek community watersheds are protecting water quality, beginning October 18. 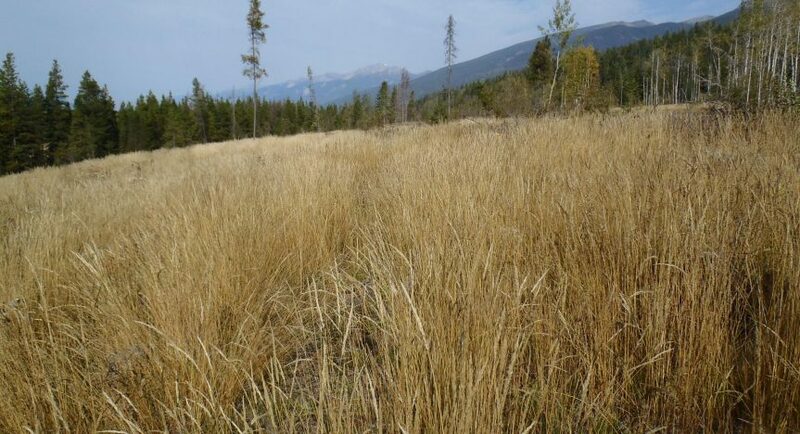 The forest practices of Tolko Industries Ltd, BC Timber Sales and the Ministry of Forests and Range’s small scale salvage program, as well as range practices of three range tenure holders, will be examined. The watersheds are located next to each other on the east side of Okanagan Lake, south of Vernon, and supply drinking water to the communities of Oyama and Winfield. The two main objectives of this audit are to assess the compliance of forest and range practices with FRPA’s practice requirements for water, and to assess how well practices are achieving government’s objectives for protecting drinking water.